Manchester United have reportedly outlined their intentions to move for Porto defender Eder Militao after being left frustrated in their search for a new centre-back. The Brazil international has established himself as an integral part for the Portuguese giants, has featured in 13 games in all competitions including four in the champions league. United manager Jose Mourinho is said to have been keeping a close eye on Militao’s performance in European football and, according to the Daily Record, the 20-year-old is now on the Red Devils’ list of possible targets. Mourinho missed out on a number of defensive recruits in the summer transfer window, including Harry Maguire, Yerry Mina, Toby Alderweireld and Jerome Boateng, and now he might be forced to look for cheaper alternatives in January. 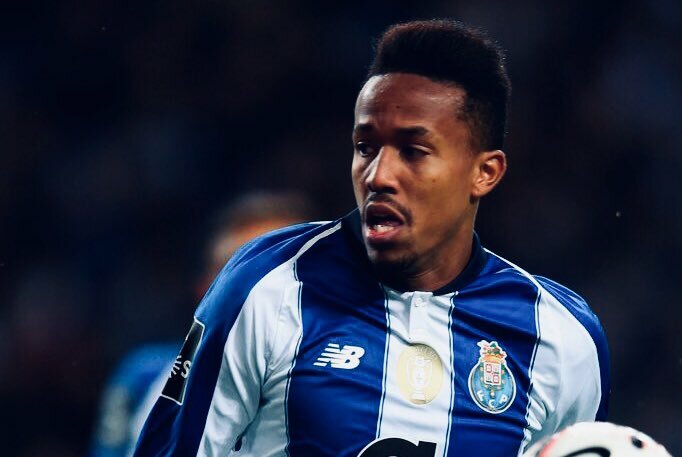 Everton were also linked with Militao, who can deploy into midfield and right-back if necessary.